In the spirit of conscious gift giving, we have handpicked our favourite practical gift ideas that you can either eat, drink or read. We have practical gift ideas for everyone, all of which contribute to reducing waste, expanding skill sets, improving health and having fun. 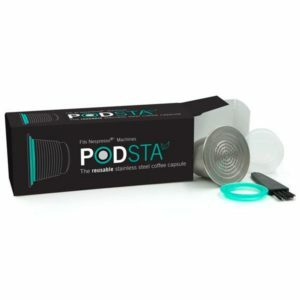 Podsta is a coffee pod revolution! It is a reusable coffee pod for Nespresso machines that will help reduce the millions of single use coffee pods that end up in landfill every year. So not only are you gifting that beautiful first cup of coffee of a morning, you are gifting a healthier planet too. This isn’t just any old water jug. 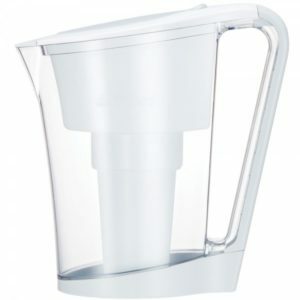 This is an AceBio+ 1L Water Filter Jug that is designed to re-mineralise and ionise water while filtering out up to 99% of chlorine, fluoride, heavy metals, bacteria. Made from BPA free, toxin free, non leaching materials, the AceBio+ leaves water tasting so great your recipient won’t be able to resist going back for more. Waters Co have been making award winning alkaline mineral water filters and domestic fluoride filters for over 35 years and are absolute market leaders. 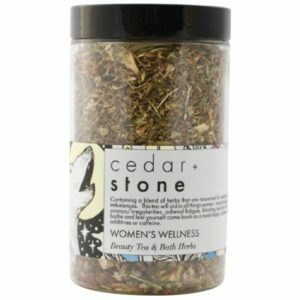 This Women’s Wellness tea by Cedar + Stone combines Red Clover, Wild Yam, Sage, Chaste Tree Berry, Black Cohosh and works to aid in all things women – mood swings, menstrual cramps/irregularities, adrenal fatigue, bloating and skin health. You can actually choose to sip or bathe in this tea, and whichever your recipient chooses, it will help them feel more happy and balanced. For lovers of DIY and gin, our Mad Millie DIY Gin Kit allows your recipient to make their own gin using a mix of their favourite botanicals. 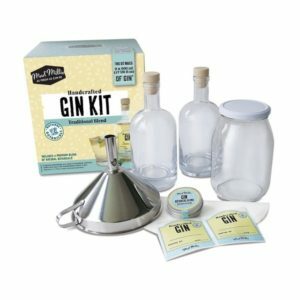 This kit includes everything except for the vodka to make what’s referred to as a ‘compound gin’. 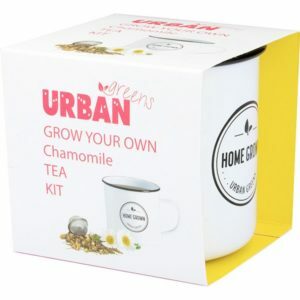 This UrbanGreens Grow Your Own Tea Kit contains everything you need to grow your own tea and drink it too! Inside you’ll find seeds, organic soil, a seed growing pot, instructions, a tea strainer and an enamel mug to drink your home grown tea with. Choose from chamomile, peppermint, lemon balm and echinacea. 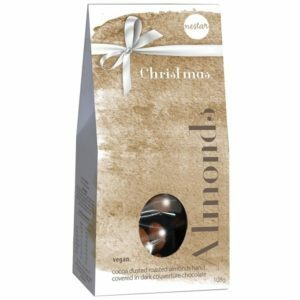 These are for the chocolate covered almond lovers -Nestar Christmas Vegan Cocoa Dusted Almonds. These decadent cocoa dusted roasted almonds are hand covered in dark couverture chocolate to make gift giving a little sweeter. They are vegan, dairy free, palm oil free and made in Australia. 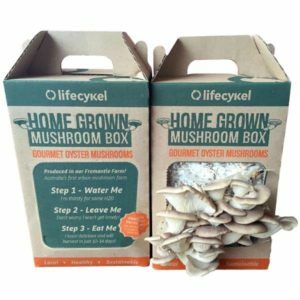 This DIY mushroom grow kit from Life Cykle utilises used coffee grounds to cultivate your own gourmet oyster mushrooms. Oyster mushrooms are packed with protein, calcium, magnesium, selenium and a variety of vitamins, and your recipient can expect their first mushrooms in 10-16 days. This kit is incredibly easy to use, simply spray, eat and repeat. 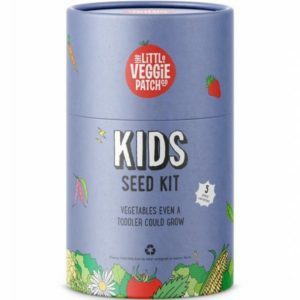 This Little Veggie Patch Co Kids Seed Kit is a fun way to introduce kids (as young as toddlers!) to where our food comes from and how to grow it at home. Including heirloom seeds of beans, peas, carrots, sunflowers and strawberries, this kit is practical and educational (and yummy). 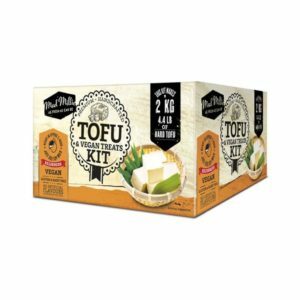 This Mad Millie Tofu & Vegan Treat Kit has received rave reviews for its easy to follow instructions and great tasting tofu. Designed to be used in any kitchen, this kit requires no specialised equipment or experience. Just add soy milk! Florence Nightingale. Sally Ride. Ada Lovelace.These names and others are etched in history and included here as part of an awe-inspiring collection of profiles of thirty-three of the most influential women in science—women whose vision, creativity, passion, and dedication have changed the world. 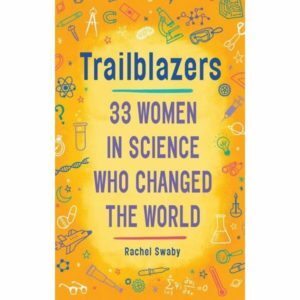 After reading this book, kids are sure to come away with a renewed curiosity about the world and the realisation that the road to discovery can be positively thrilling. This book is for anyone and everyone who would like to make changes to reduce their individual impact and carbon footprint at home and in their everyday life. 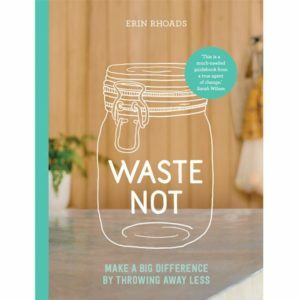 Written by popular low waste blogger, Erin Rhoads of The Rogue Ginger, Waste Not shows how you can make a big difference by throwing away less. 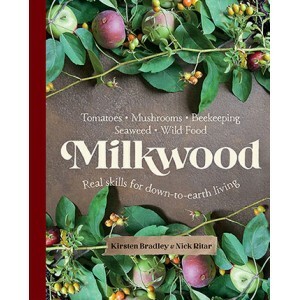 Milkwood is a gorgeous, inspiring book of real skills for down-to-earth living. From DIY projects to wild fermented recipes, the in-depth knowledge and hands-on instruction contained in these pages will have your gift recipient fascinated and inspired to get growing, keeping, cooking and making. 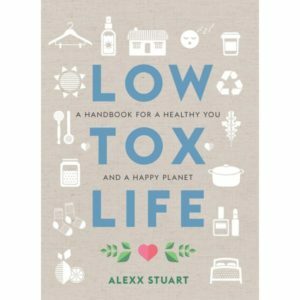 Alexx Stuart’s Low Tox Life is a handbook for a healthy you and a happy planet. Alexx gently clears a path through the maze of mass-market ingredient cocktails, focusing on four key areas: body, home, food and mind. Sharing the latest science and advice from experts in each area, Alexx tackles everything from endocrine-disruptors in beauty products to the challenge of going low plastic in a high-plastic world, and how to clean without a hit of harmful toxins. It is a must have for anyone wanting to live low tox!